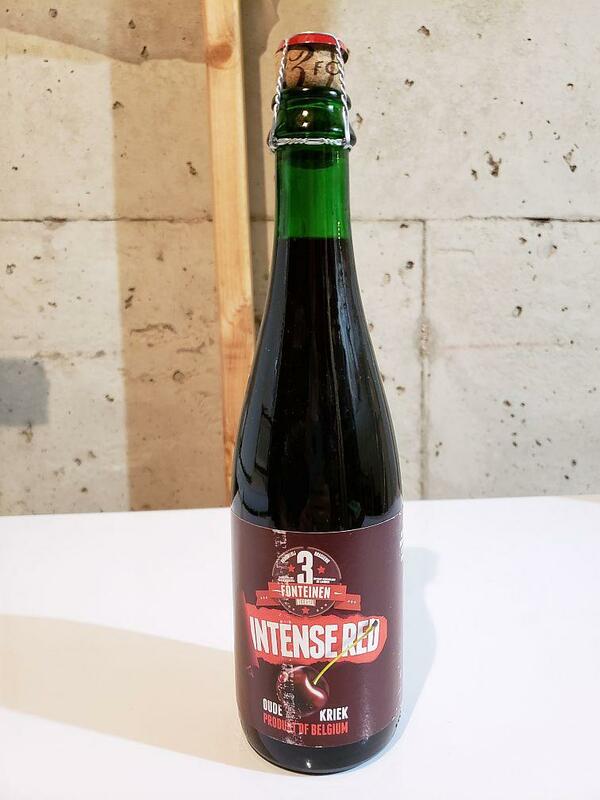 Here is a 2012 vintage bottle of INTENSE Red from 3F Fonteinen. The actual bottle date is 13/11/2012. (EU dating). This has been cellar stored since purchase and is a cap and corked 375ml bottle. Payment via PayPal is preferred. Shipping to the lower 48 states with tracking. Please inquire for shipping costs elsewhere. Thanks very much!